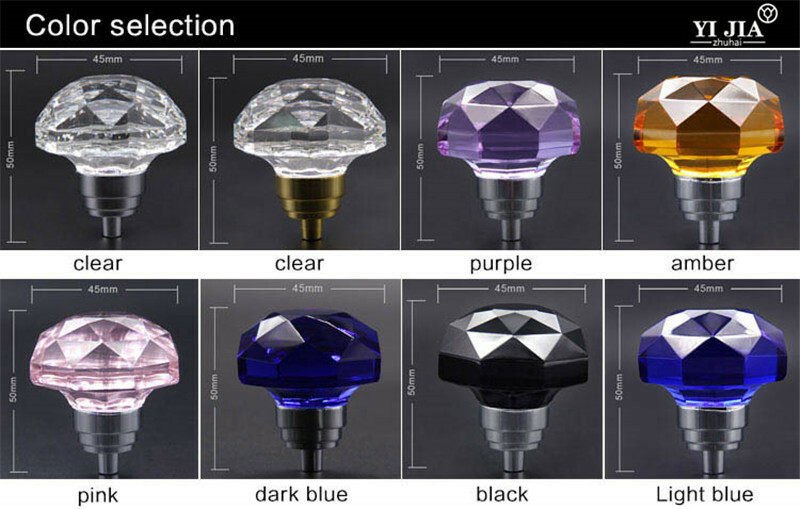 Unique kitchen knobs suit all types of cabinet door knobs, made from K9 crystal, these knobs will be a stylist upgrade for any household furniture. 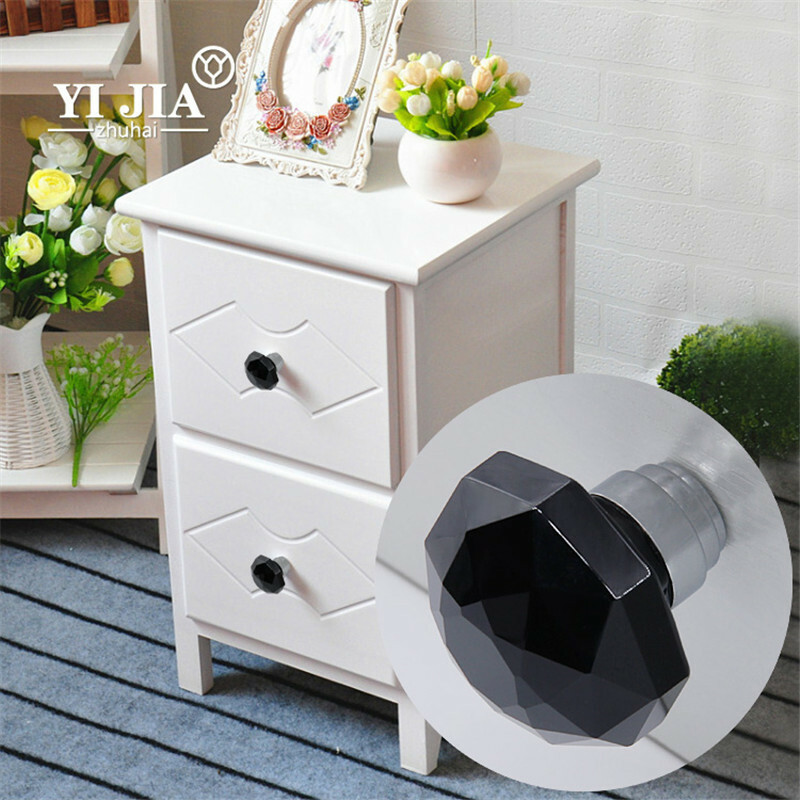 Modern furniture, pure color, is a simple, warm home of the basic elements, with a comfortable feeling of warmth, some of the late post-fitting into the design style, fully embodies a comfortable living atmosphere of life and comfort , Let us together to experience it. Peculiar shapes can be 360 ​​degrees gathered any angle of light, not leak a ray of light so long as not the night, you can shine. 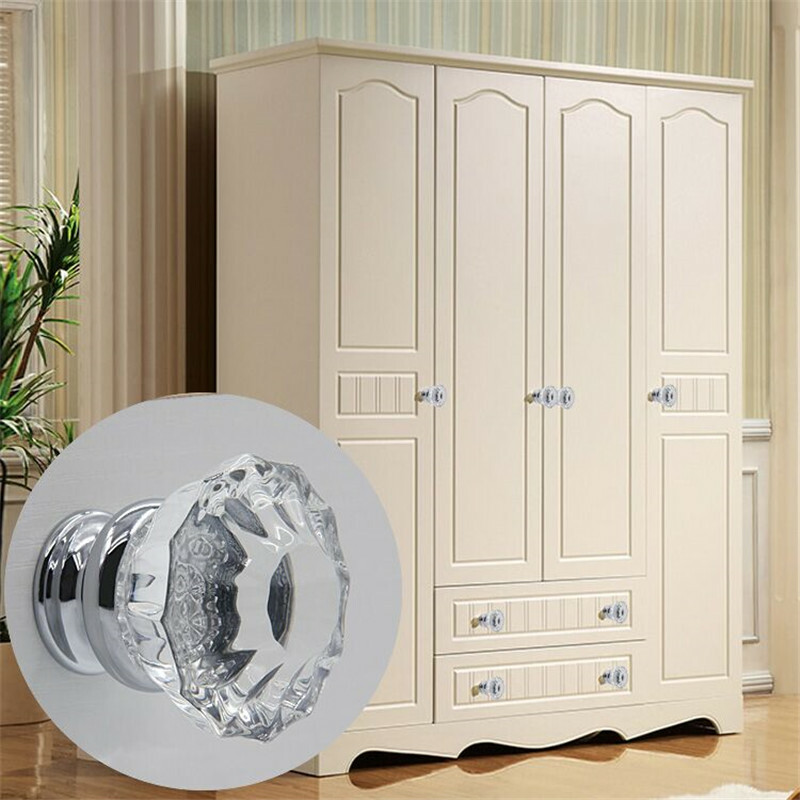 European, simple, and ultimately, luxury and grade. 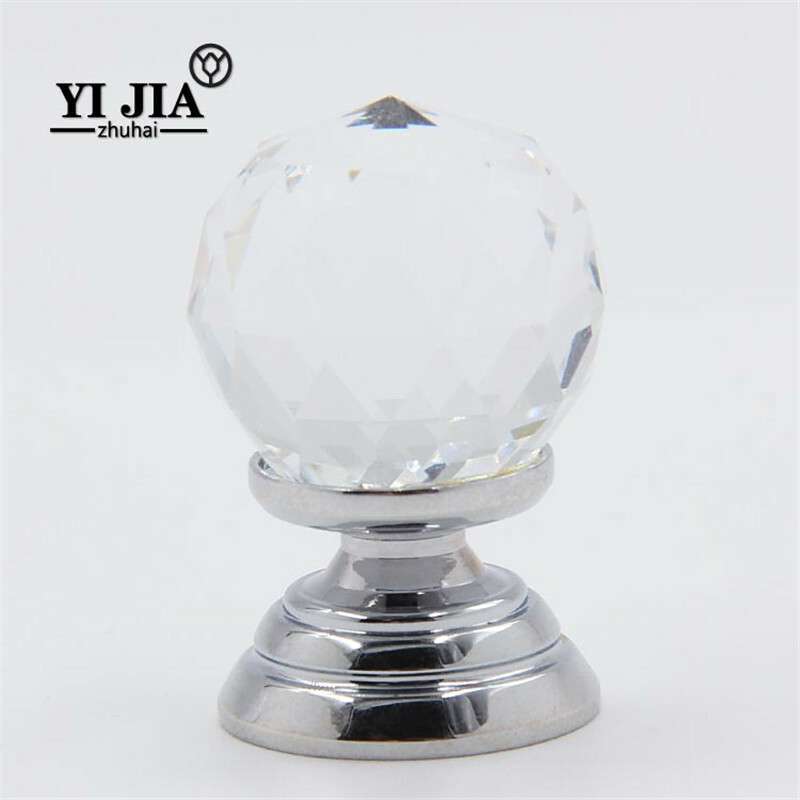 Zinc alloy base, tough, wear-resistant, no rust, superb electroplating polishing technology, the surface is not smooth, do not fade. 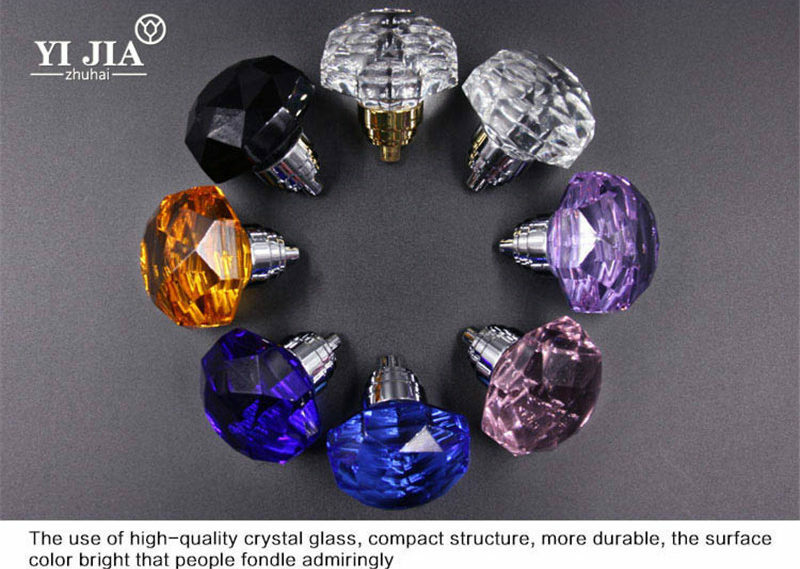 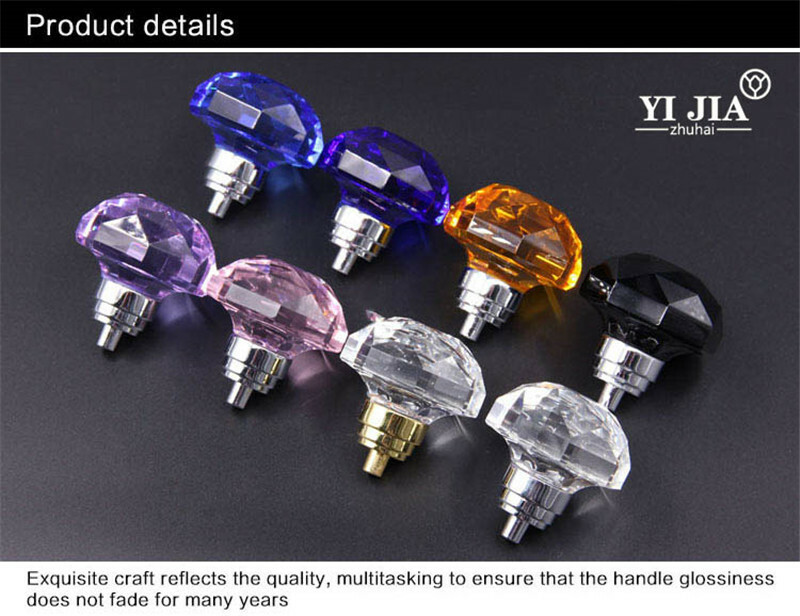 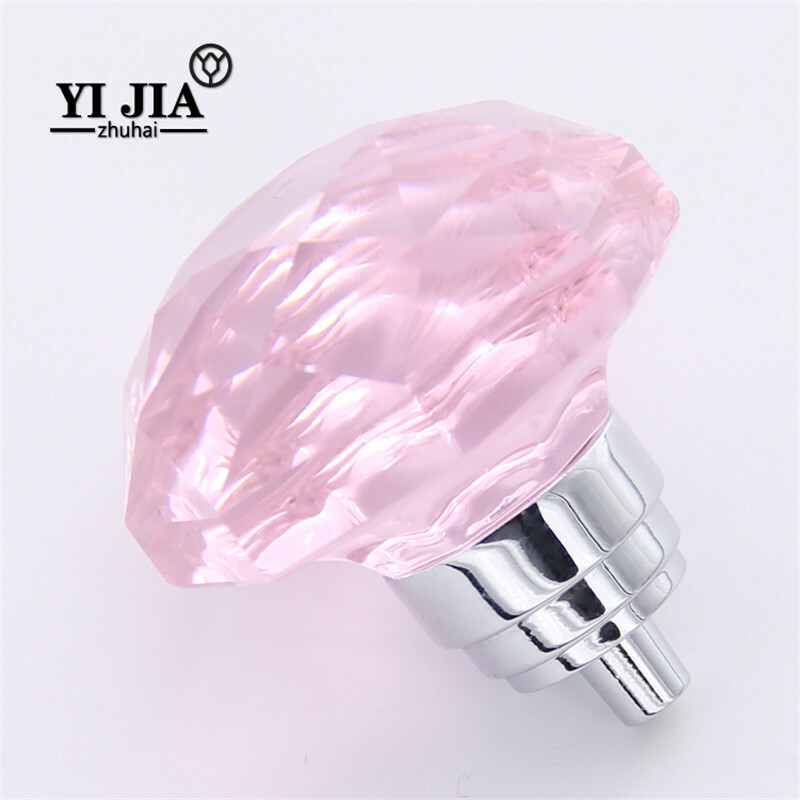 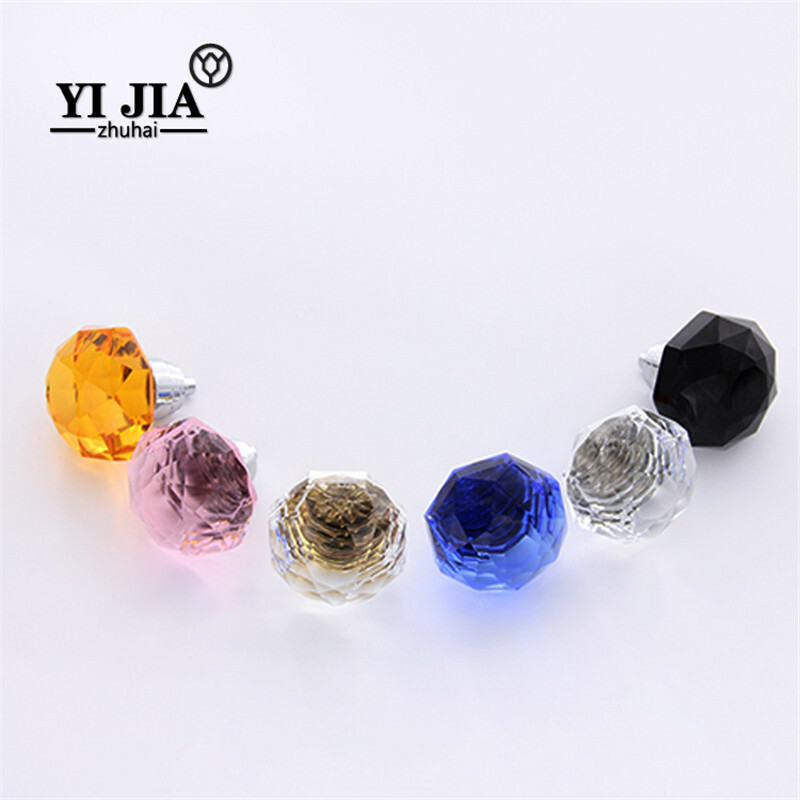 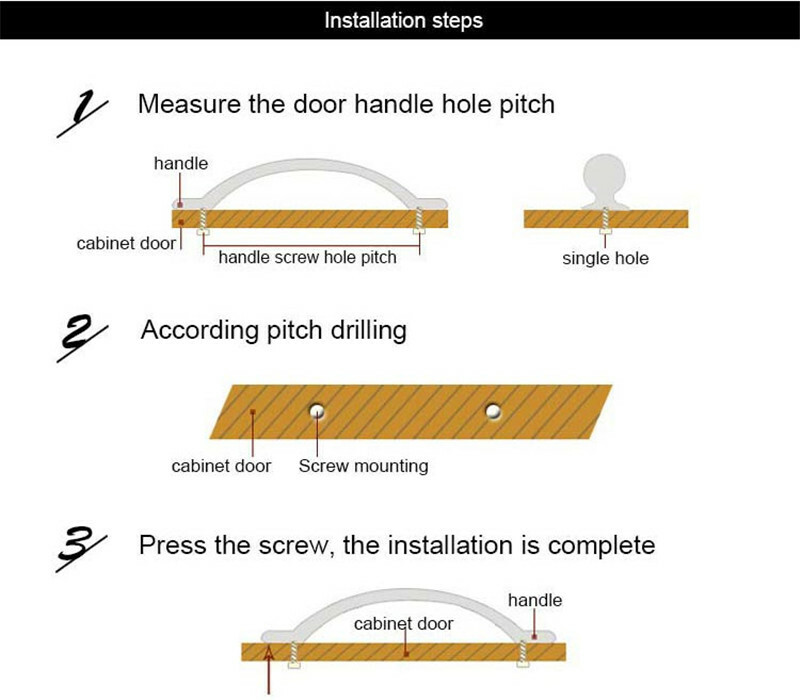 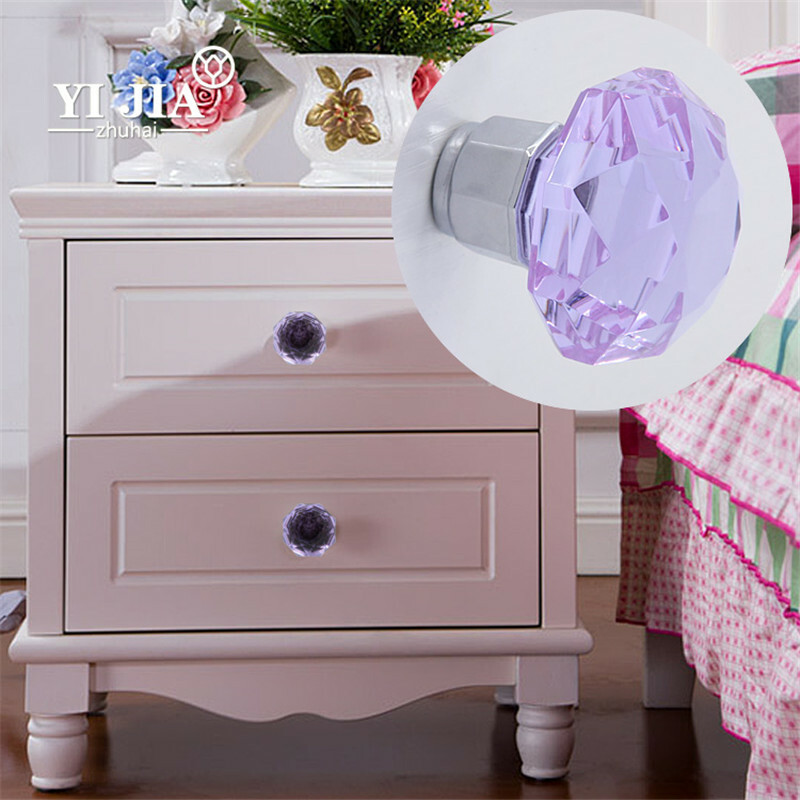 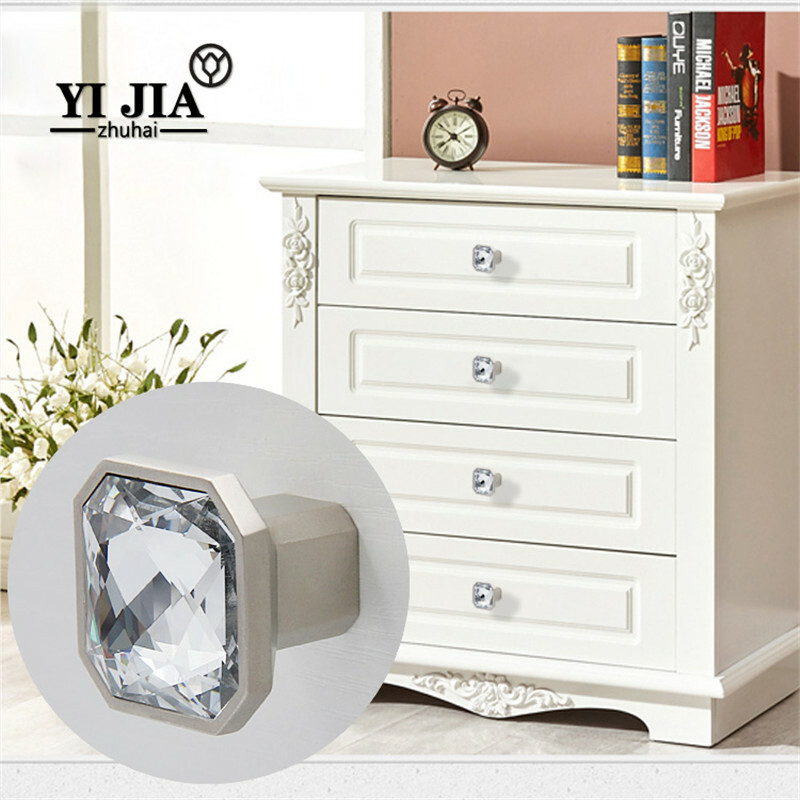 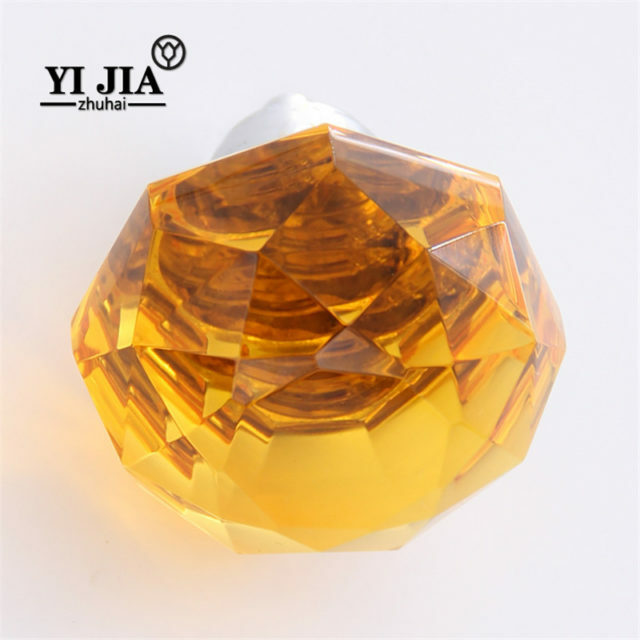 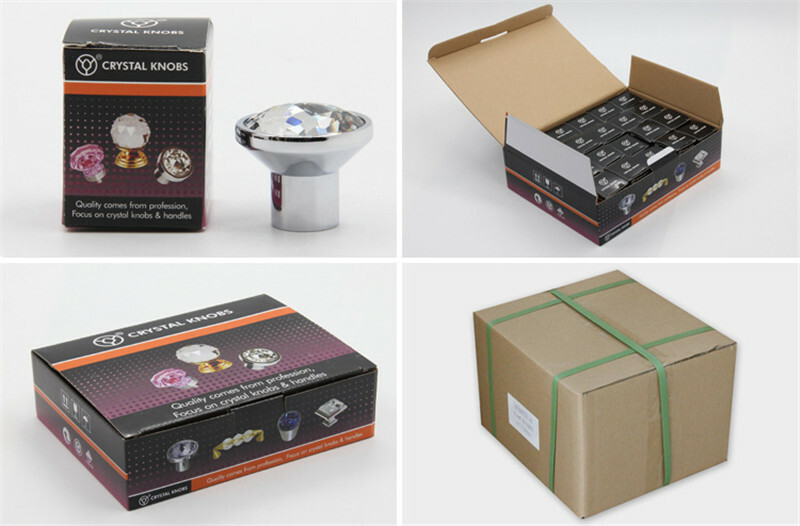 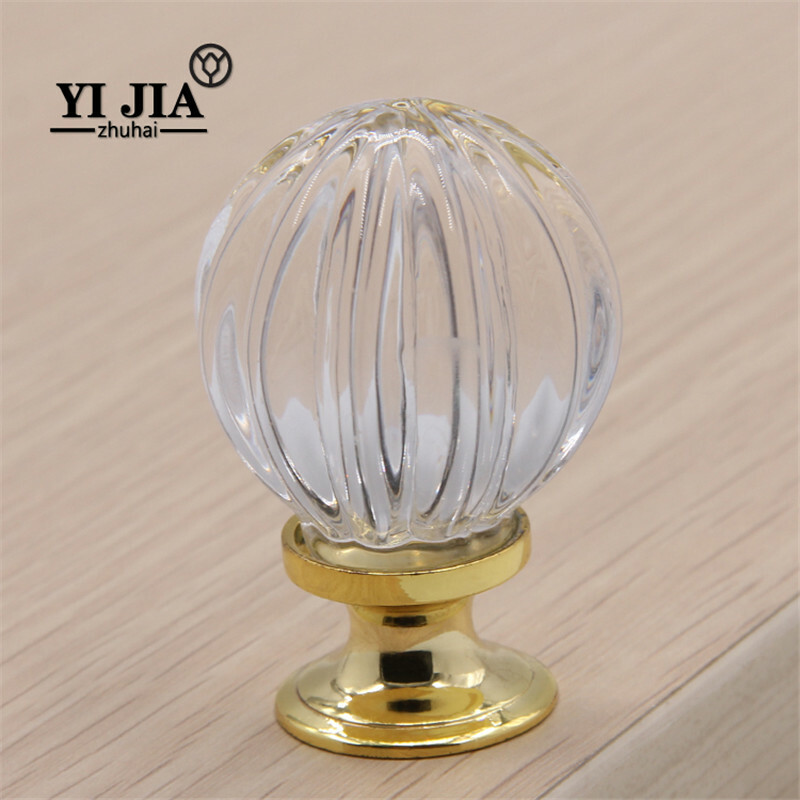 Each product has its meaning, there will always be a product to get your favorite, crystal collection glass knob and handle for dresser it is a multi-faceted diamond shape.